We know you’re sleep-deprived, so we’re not going to make this more complicated than it has to be. 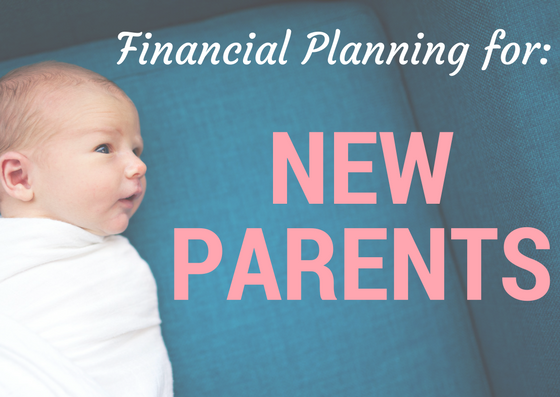 This course is for new parents who want to create a DIY financial plan for their family. They want to know: 1) What do I need to do? and 2) Where do I get it done? A guide to the fundamentals of financial planning, including how to: calculate your net worth, make a budget, maximize your benefits, save for college, pay off debt, create an estate plan, and more! Should we rent or buy a home? Is it better to use extra income to pay off student loans, or contribute to our child’s college savings plan? Can we afford to be a single-income family? Wills, life insurance, estate planning. Are we doing enough to protect our family? Are we taking advantage of our employee retirement benefits? What is the best way to pay off our medical bills? Should we buy or lease a car? It is never too late to start planning your financial future. Today is the day to take control of your money. Let’s get started!